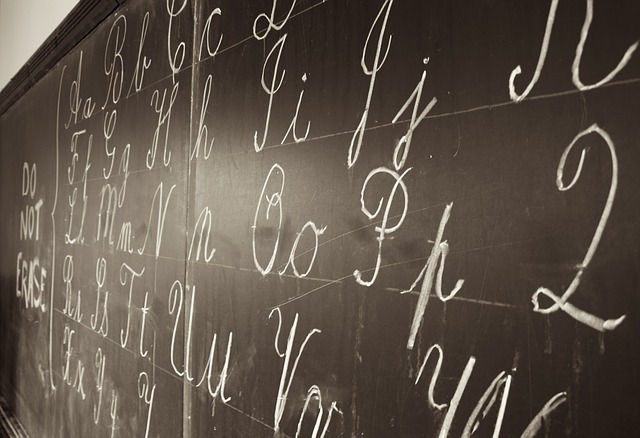 A recent state law in Indiana was passed a few weeks ago to allow cursive handwriting to be taught in schools. Although not a mandatory subject, the law codified cursive handwriting as an “optional” subject. Many educators and professionals think that reading and writing in cursive no longer has real merit or relevance. In an age of ever-changing technology with smartphones, tablets, and laptops, why would we need to learn and practice cursive handwriting? Even our signatures are electronic-based nowadays, with computerized chips and fingerprints.